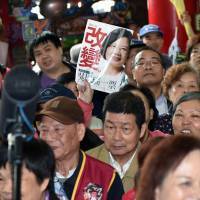 Views from Taipei: Should Taiwan declare full independence in the event of a DPP win? 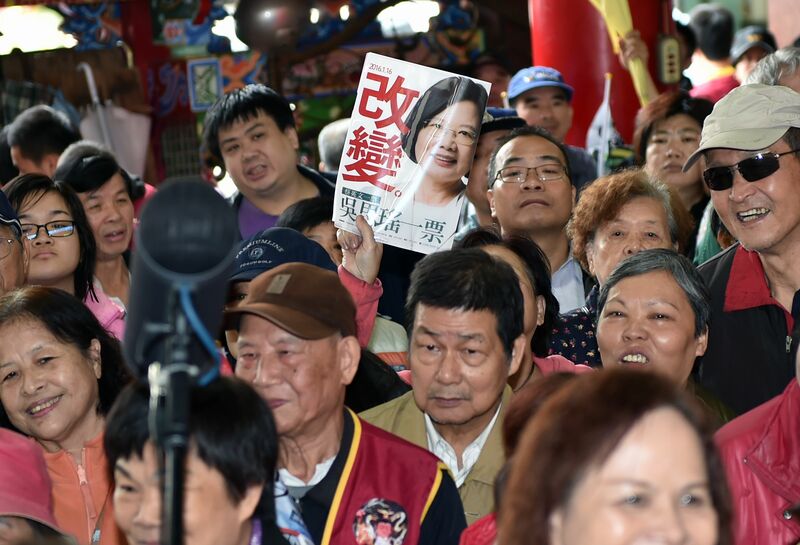 Residents and visitors speak their minds on whether Taiwan should consider declaring full independence from China in the event that the opposition Democratic Progressive Party wins in elections on Saturday. My brother is in the military now on his national service, so I am worried that something might happen to him if China gets mad and attacks us. But I think it is still important for us to keep pushing for complete independence so we are respected in the world. In my opinion, if the DPP does win the general election at the weekend, they should be careful about what they say and how they approach the calls to announce Taiwan as independent. The status quo is preferable to any hostilities. I am not really too informed on this, but I do know many proud Taiwanese guys who want the new government to announce Taiwan as independent of China. In the sports world, for example, why does Taiwan have to be known as Chinese Taipei? It makes no sense. Taiwan is Taiwan. Historically we are part of China, and as a supporter of the ruling Kuomintang, I think we should not move further toward independence. We should respect where we came from and recognize we have a lot of autonomy, but announcing independence is going too far! When I was younger I lived in Hong Kong under the British; now we are part of China and not much has changed, really. So, I am not sure if it would be sensible for Taiwan to try and claim complete independence from Beijing. It would only cause tensions to rise. >Nowadays I think the younger generation don’t really understand the struggles of the past and how hard it is to be at war. I don’t remember war either, but my father talked about his memories. We should avoid war at all costs, so let’s stay with things as they are now. Definitely we should announce we are independent as soon as the Kuomintang are gone. We are a country like any other with our own culture and ways. Yes, some things are similar to China, but in Europe there are similarities too, but you respect national differences there. Please respect us as independent. Nowadays this is all my friends and I talk about, and I am really quite confused about what I think. I have never been to China, but I know a lot of our culture comes from there, so we should respect that. But I also think we are independent. I am Taiwanese and proud of it. So I think we should announce ourselves as such when the DPP get into power. No more worrying about what China thinks! We are Taiwanese, that’s it.